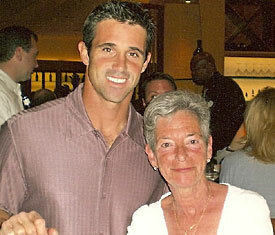 brad ausmus is THE hottest white boy in the majors. ABSOLUTELY no contest. 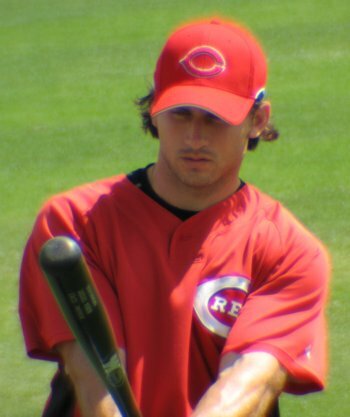 There are still three days to go; rally the Ausmus troops! The market is ripe for someone to stand up to the powerful Crosby Cartel.